Only In Appalachia’s Matthew Benson interviews Steve Evans while colleague Only in Appalachia teammate Max Leu films. Only In Appalachia held a Community Day in Jackson at Hammertown Lake. Only in Appalachia calls itself a social media movement aimed at harnessing the “power of digital storytelling, through photo, video and written communication to develop an engaged audience determined to redefine the Appalachian narrative,” as per its mission statement. “We’re working on getting our official 501(c)(3) (tax code) to be considered an official nonprofit,” said Only in Appalachia Co-Director of Content Creation Brady Schlabach, from Berlin but currently attending Ohio State University. Only in Appalachia started in July 2018 and has roughly 7,760 followers on its Facebook page. The group frequently meets via Skype sessions to plan its next actions. The group has an Instagram, Facebook and Twitter account and around three times a week will feature new individuals or groups to share their story. The efforts have since expanded into blog posts on the Only in Appalachia website and the group now is in its third season for video productions. 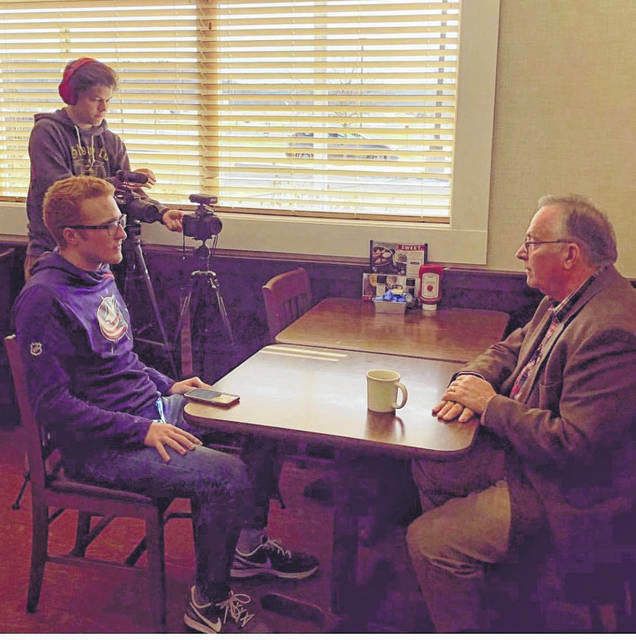 “We’ve got some bigger names like Steve Evans coming up from the Bob Evans family and more,” said Schlabach. 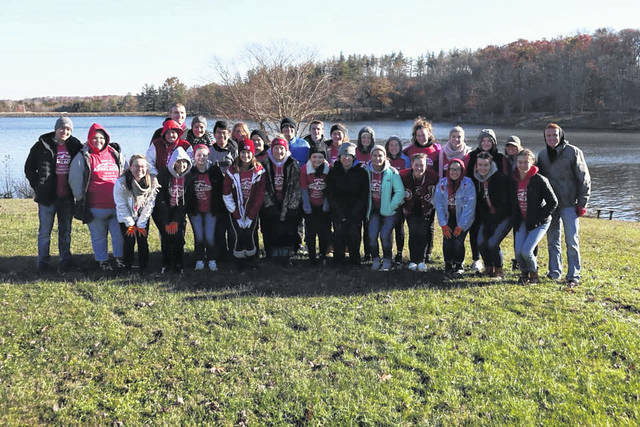 The group recently led a community service day in Jackson at Hammertown Lake with 40 volunteers in an attempt to clean the area while also partnering with the Foundation for Appalachian Ohio. “We really want to hit on the spring and summer doing more of those community days,” said Schlabach. Joining Schlabach are Director of Strategic Vision and Operations Matthew Benson, a Chillicothe High School graduate and Ohio University student; Co-Director of Content Creation Marlee Maynard, a Southern High School graduate and Cedarville University student; Co-Director of Community Engagement Jordan Moseley, an Alexander High School graduate and Ohio State University student; Co-Director of Community Engagement Katie Exline, a Jackson High School graduate and Otterbein University student; Creative Director Max Leu, a John Carroll Catholic and Ohio State University graduate; and Director of Special Initiatives Cole Massie, a Jackson High School and Syracuse University graduate. Dean Wright can be reached at 740-446-2342, ext. 2103.